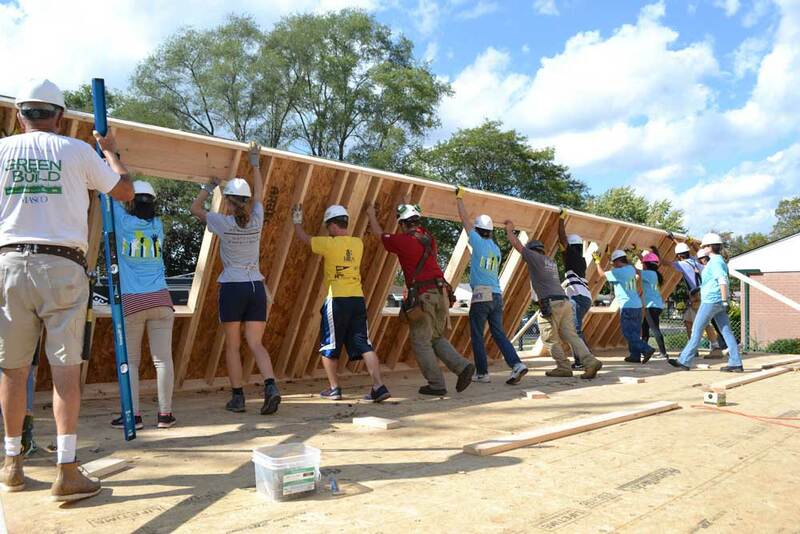 Habitat for Humanity of Huron Valley is a volunteer-driven organization in Washtenaw County that provides the programs we do with the countless individuals who give their time. No matter your experience or the size of your group, we have a job for you! We love volunteer groups! Pull together your friends, family or coworkers and have fun making a difference. Please note that we request a $1,000 for group construction days. Contact Contact James Hannah at jhannah@h4h.org to schedule your group today. Contact James Hannah at jhannah@h4h.org with any questions!